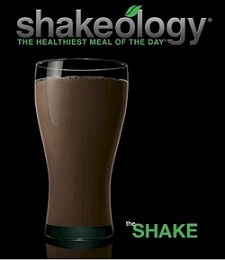 You can mix up Shakeology so many ways with different ingredients. Here are 3 more amazing Shakeology recipes that will make your mouth water! What’s your favorite? Fall is right around the corner and we’re prepared! Try this recipe this season! Want energy? Grab some peppermint! Researchers at Wheeling Jesuit University found that peppermint immediately improves both athletes’ running speed and office workers’ typing speed. It acts as a mood enhancer and boosts your motivation and concentration. Mocha Chiller – the perfect humpday Shakeology Recipe! Try Shakeology – get healthy now!